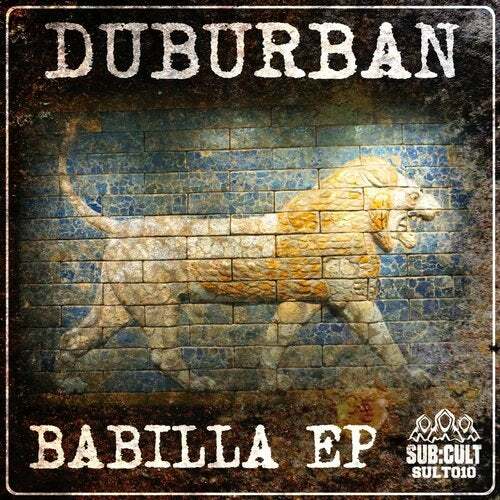 Next up on SUB:CULT we have the mighty Duburban stepping up with some real heavy steppers dub. This is a sound system special... TURN IT UP!!! !